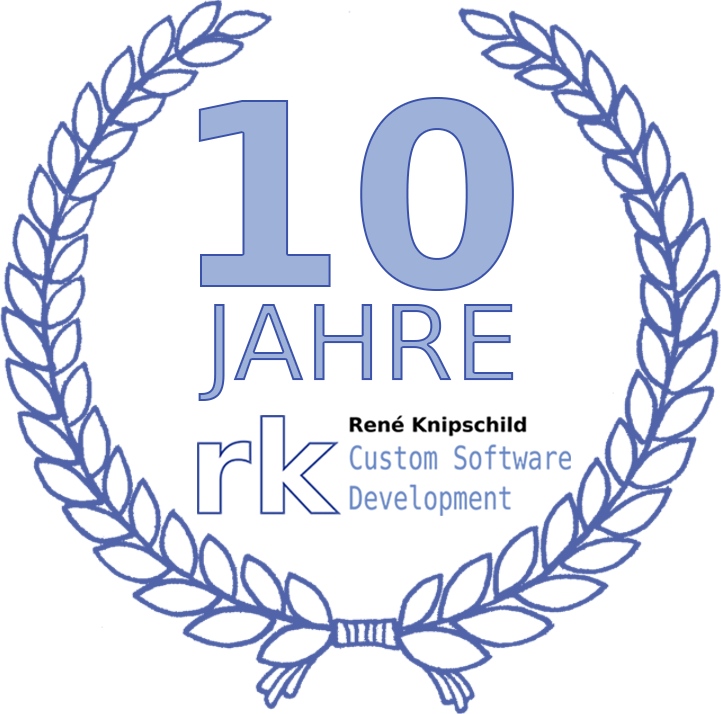 René Knipschild – Custom Software Development | We welcome you to Custom Software Development in Germany! 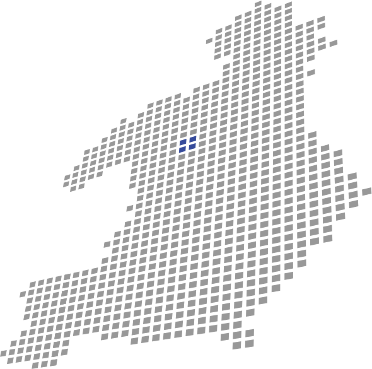 We welcome you to Custom Software Development in Germany! – René Knipschild, proprietor of rkCSD e.K. We deliver individual developed high quality software, completely made in Germany.